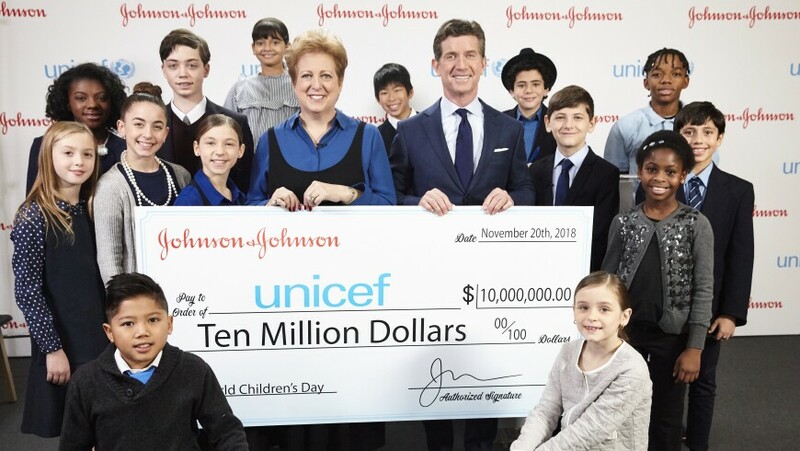 On World Children's Day, Johnson & Johnson announced the expansion of its global partnership with UNICEF by committing $10 million to support its health programs. 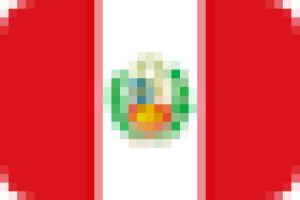 This commitment will allow frontline healthcare workers to be properly trained with the most innovative tools to ensure life-saving care to women, newborns and children living in the most vulnerable communities worldwide. To celebrate World Children's Day, Johnson & Johnson opened its doors to hold a “press conference” for kids by kids. Watch the video below as the kids take on the roles of Chairman and CEO of Johnson & Johnson and President and CEO of UNICEF USA to talk about how Johnson & Johnson and UNICEF are working together to educate more health workers to continue saving thousands of women and children’s lives globally.